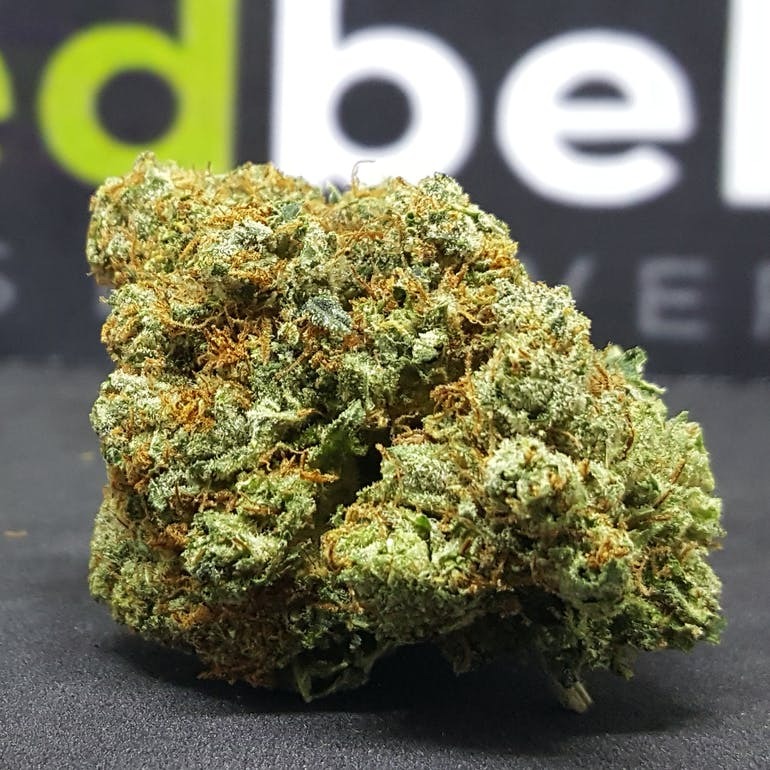 El Chapo OG is a potent indica strain out of California that smells of rich earth and pine. With dense jade popcorn buds that exhibit a shimmering coat of trichomes, this strain is visually striking and worth keeping on display. Its effects are initially stunning and settle on the body as carefree relaxation. El Chapo OG is preferred near the end of the day as its effects can become rather sedating with continued use.